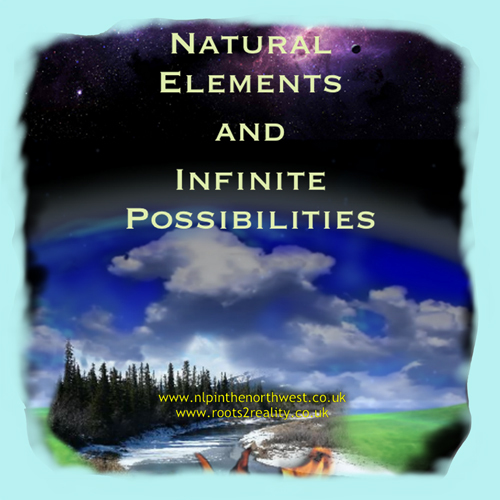 Natural Elements and Infinite Possibilities: Eastern traditions consider there to be five types of elements: Earth, Air, Fire Water, and Wood and that these form the basis of everything that exists. 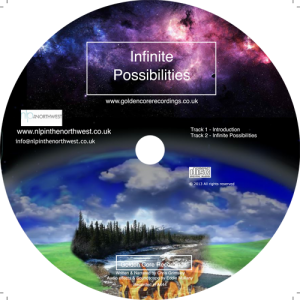 This recording takes you on a journey into your inner mind, connecting in turn with the natural elements of Earth, Air, Fire, Water and Wood, then onwards into the Field of Infinite Possibilities where everything can happen. Eastern traditions consider there to be five types of elements: earth, air, fire water, and wood and that these form the basis of everything that exists. The term Element doesn’t just describe physical nature. 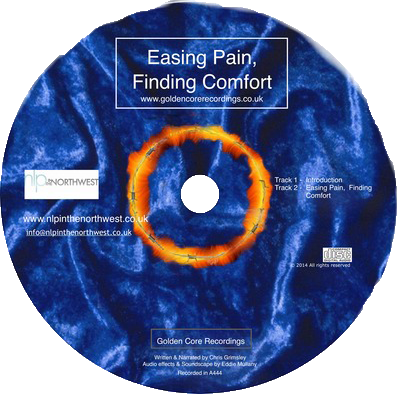 It is also used as a way of describing different aspects of psychological functioning, and different states of being. Earth attributes include stability, being grounded; Air corresponds to thought, awareness; Fire to intensity, enthusiasm; Water to emotion, fluidity; Wood to the ability to change, and evolve over time. Many of us will operate primarily from one or more of these states as our default way of being in the world. 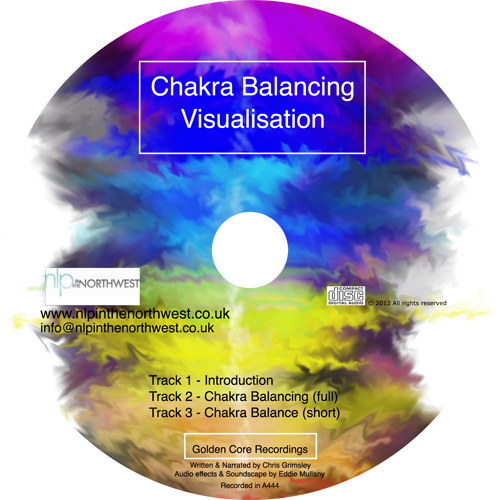 This recording is designed to assist in accessing the range of Elemental states, and to help us to embrace a greater sense of possibility. 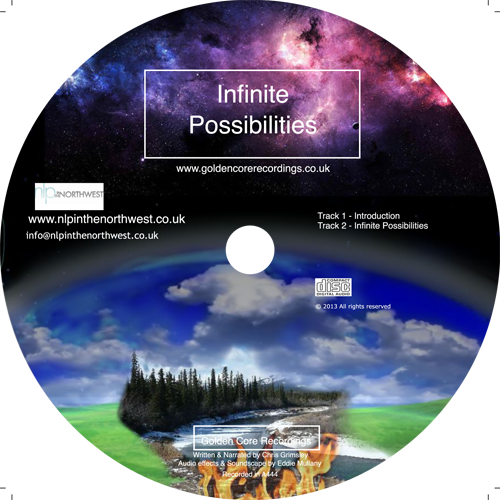 It takes you on a journey into your inner mind, connecting in turn with the natural elements of Earth, Air, Fire, Water and Wood, then onwards into the Field of Infinite Possibilities. Here we can dream better dreams, access more of the untapped potential of our internal world, open ourselves to a sense of what’s attainable in the outside world, and connect to the infinite possibilities of the universe and beyond.